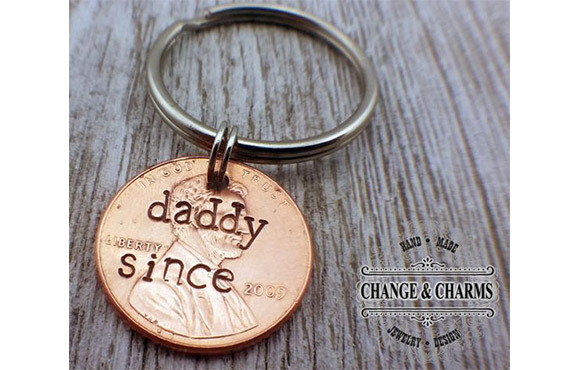 An apple for the teacher is nice, sure, but a handmade gift is even better. 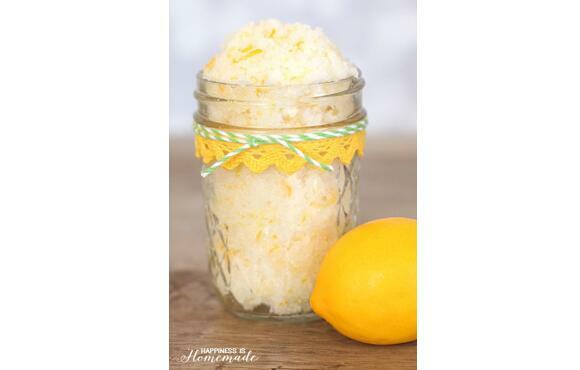 In fact, we'd guess that one of these easy back-to-school crafts will go a long way toward getting your kid on Mr. or Mrs. So-and-So's good side. 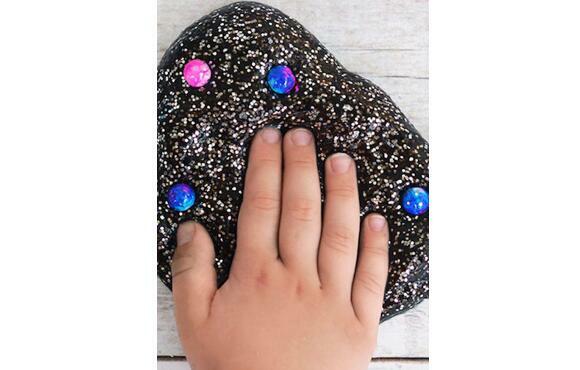 From slime recipes to paper flowers, painted rocks and beyond, these crafts will delight your little artist–and melt the teacher's heart on day one! 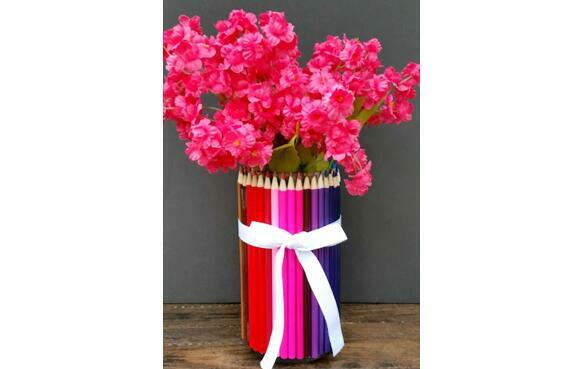 Affordable and super-cute to boot, this is the perfect colorful accessory for any teacher's desk. 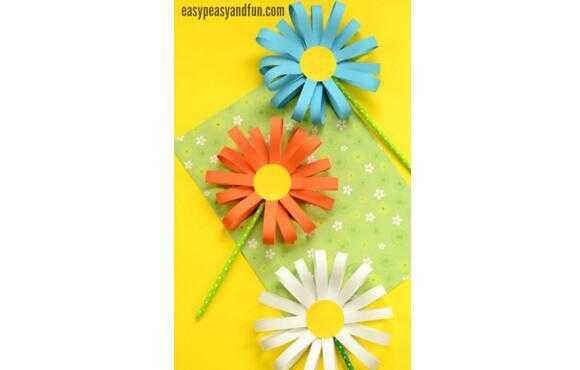 All you need is paper and a few odds and ends to make a bouquet that's guaranteed to never wilt. 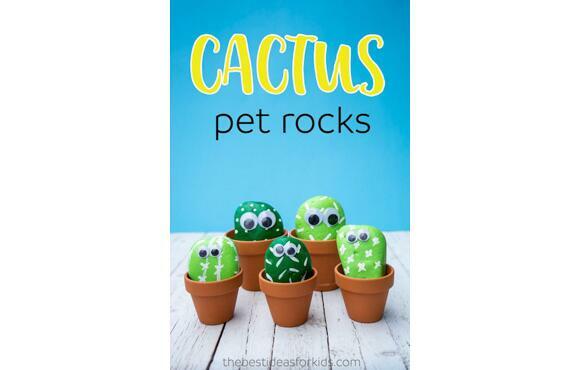 If she doesn't grin when she sees these adorable little google-eyed rocks, your teacher might actually be a robot. 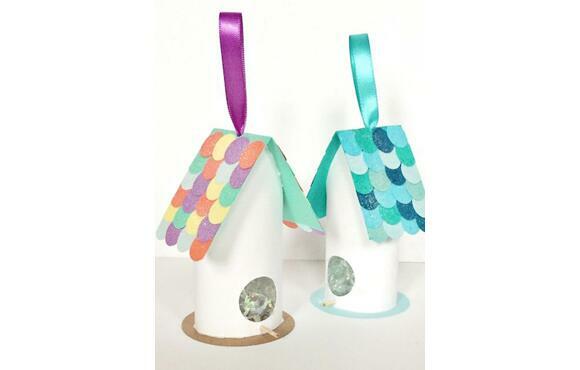 Count on extra credit when your kid reveals that these cute little bird condos start with recycled t.p. tubes. 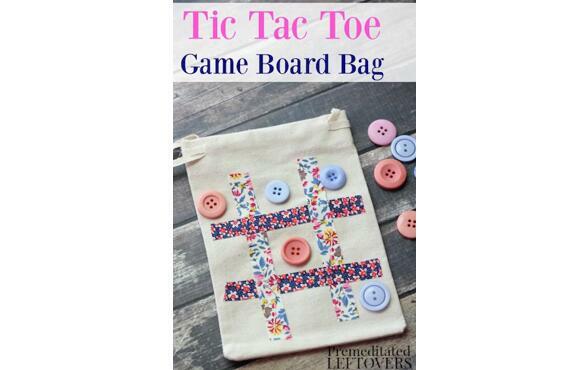 How about customizing this craft by using your kid's school colors for the buttons and cloth? 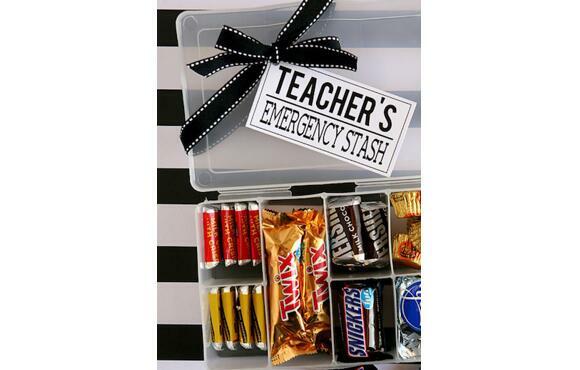 You will always win with chocolate–just make sure your kid doesn't raid the stash before it makes it to school. 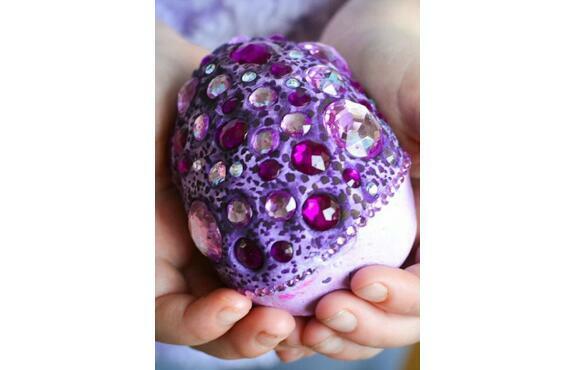 Older kids, especially science and fantasy fans, will love making these blinged-out dragon's egg paperweights. 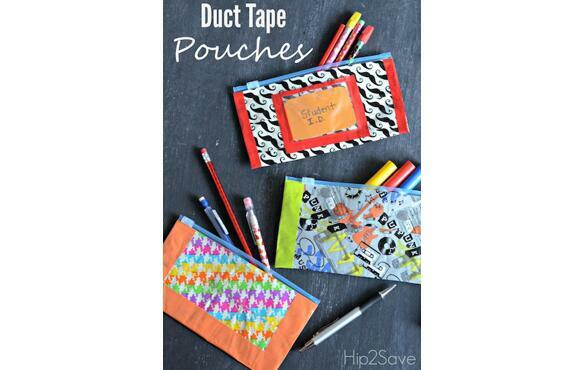 There are at least a million uses for duct tape, and these pouches must be among the cutest–and least complicated. This adorable gift is taken over the top by an autographed pencil ornament. 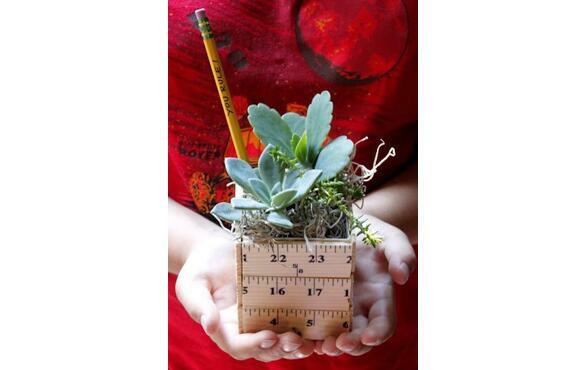 Use faux plants if you aren't sure about teacher's green thumb. Young scientists will gravitate (get it?) towards this recipe that's just perfect for an out-of-this-world teacher (we just can't stop). 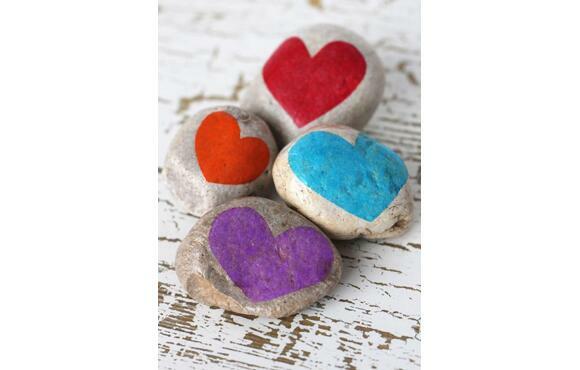 So simple and so sweet, bundle a few of these gratitude stones in a small pouch as a thank-you gift. Who doesn't love cookies? Nobody, that's who. 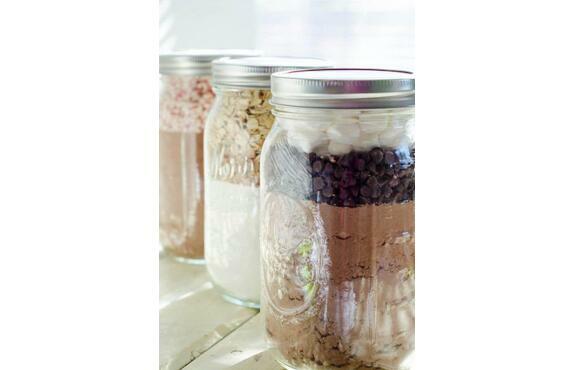 Plus, your kid will love picking a special flavor for the new teacher. We honestly can't think of anyone more deserving of a little pampering than a hard-working teacher on the first week of school. 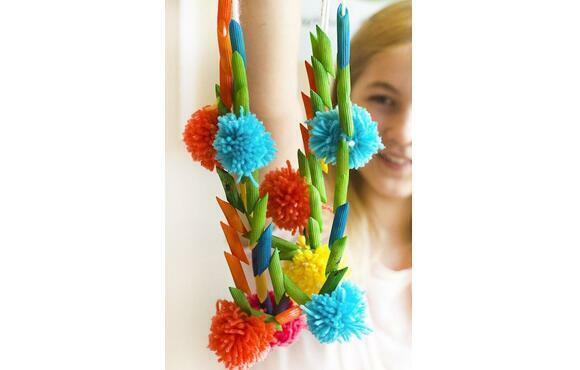 Prepare for cuteness overload when your young designer proudly presents this stylish accessory. Can you say Instagram moment? Lisa Petty is a Senior Online Editor for ACTIVE.com. Her journey in journalism has spanned print, online and broadcast mediums. Here at ACTIVEkids, Lisa specializes in curating content for today’s on-the-go families, from healthy recipes to fun workouts to advice that makes life a little easier. Follow Lisa on Facebook and Instagram.